Whipstitch Calico is the proud producer and creator of the Great American Sewing Kit. Available now! 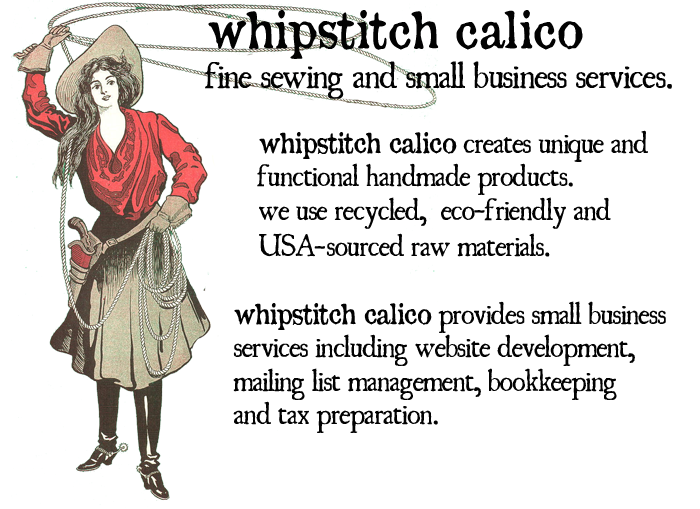 (c) whipstitch calico 2013. Powered by Blogger.